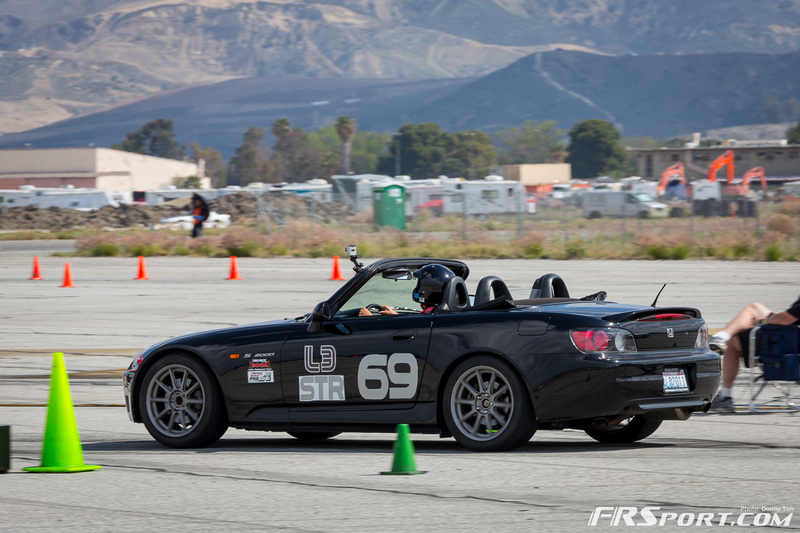 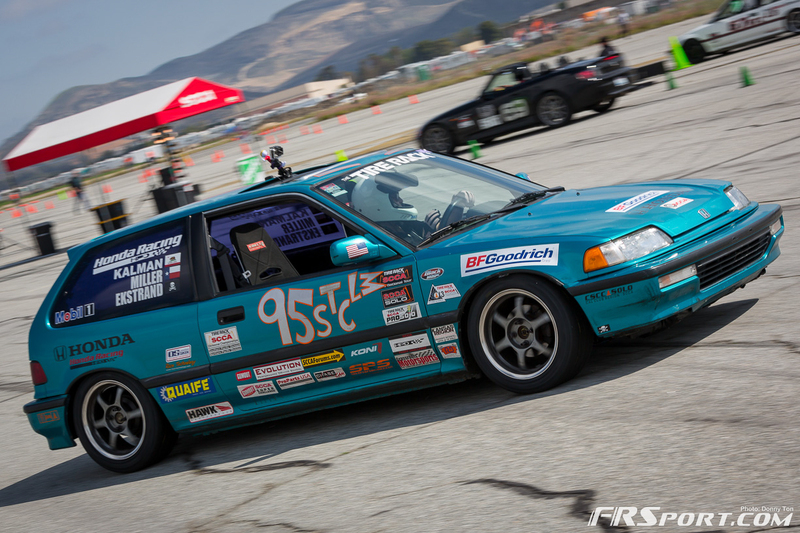 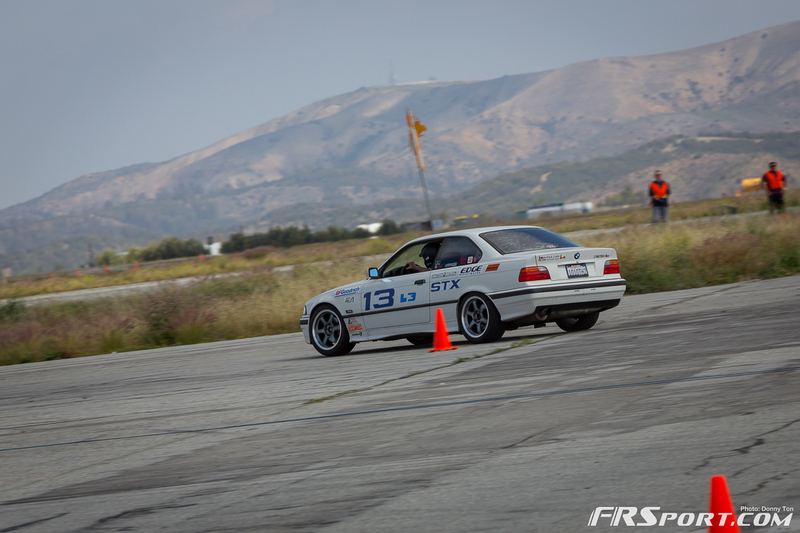 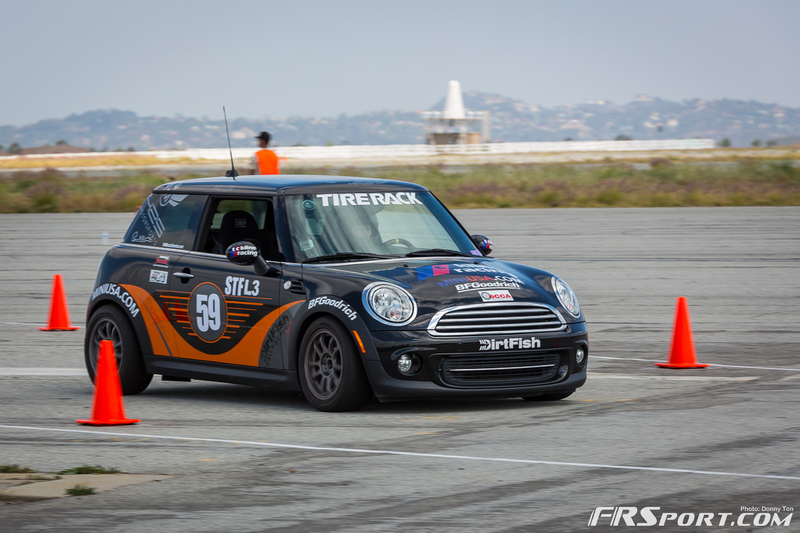 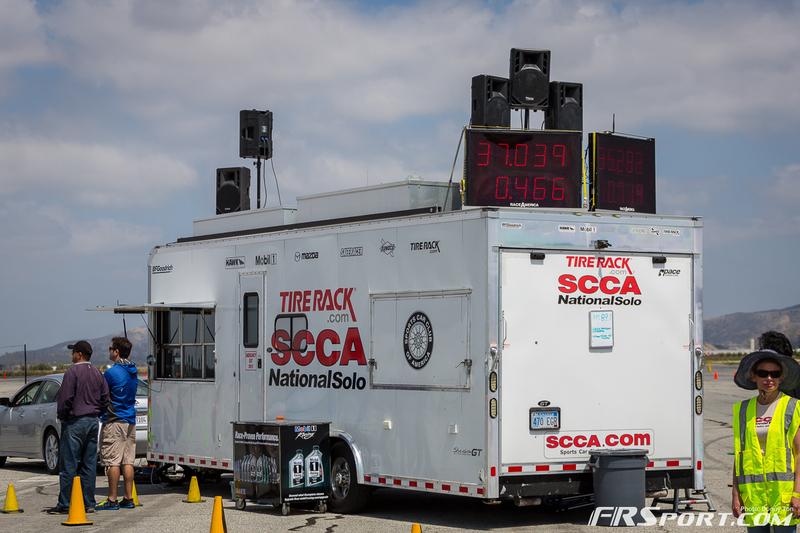 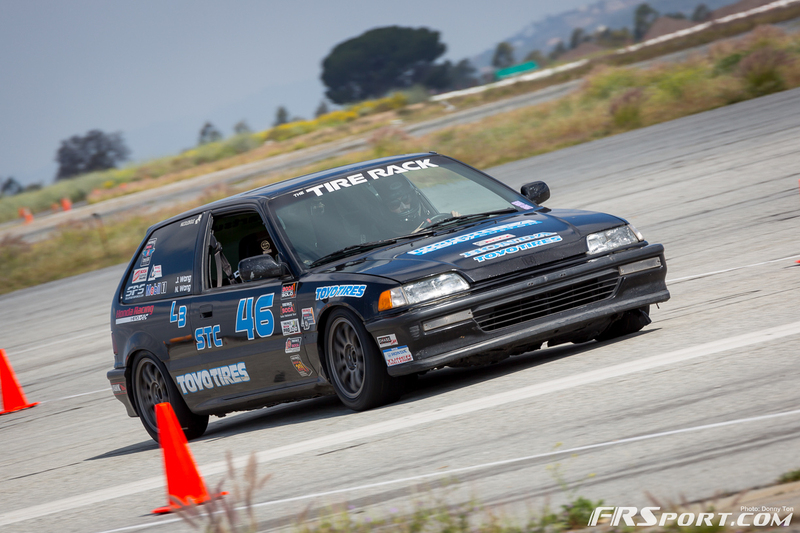 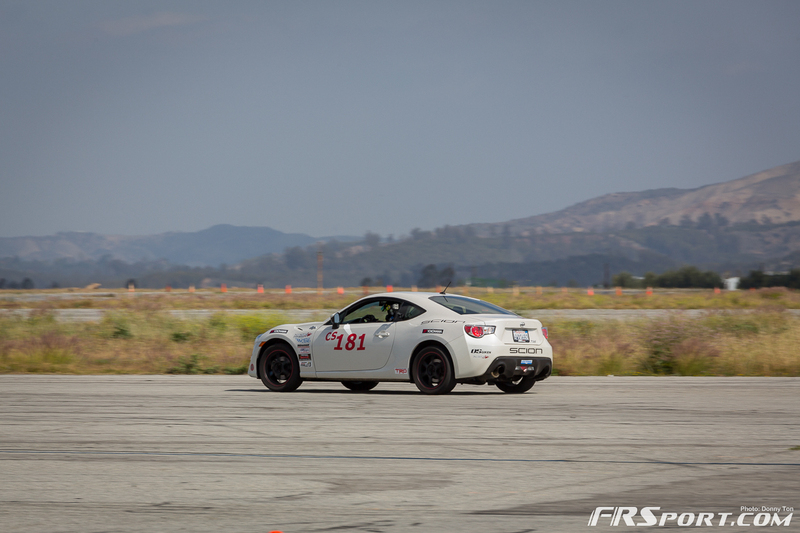 Home Events Check Out Our Amazing 2014 SCCA ProSolo Nationals Coverage! 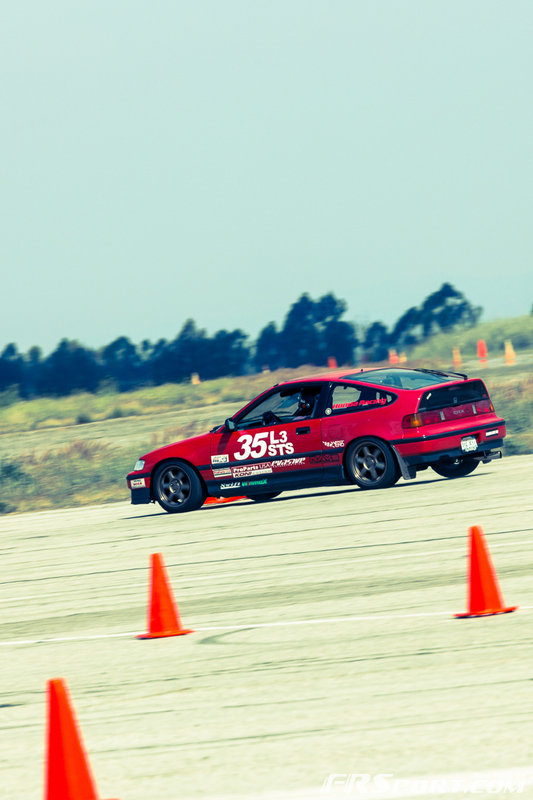 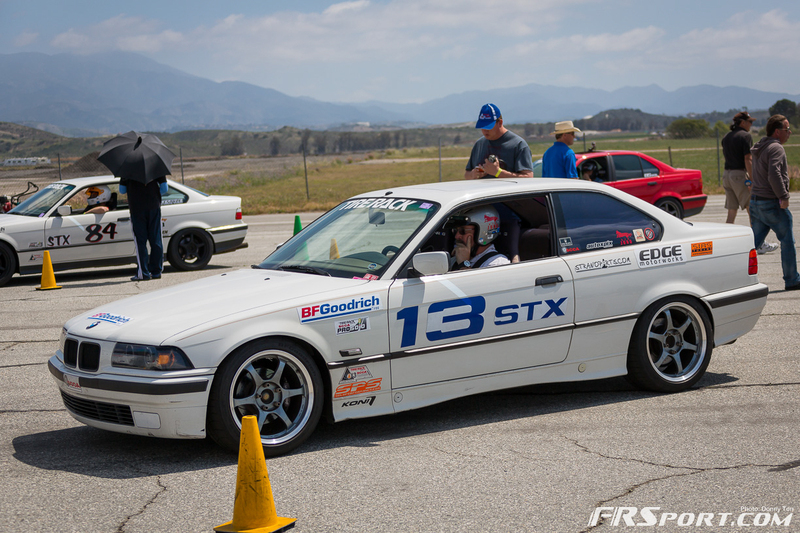 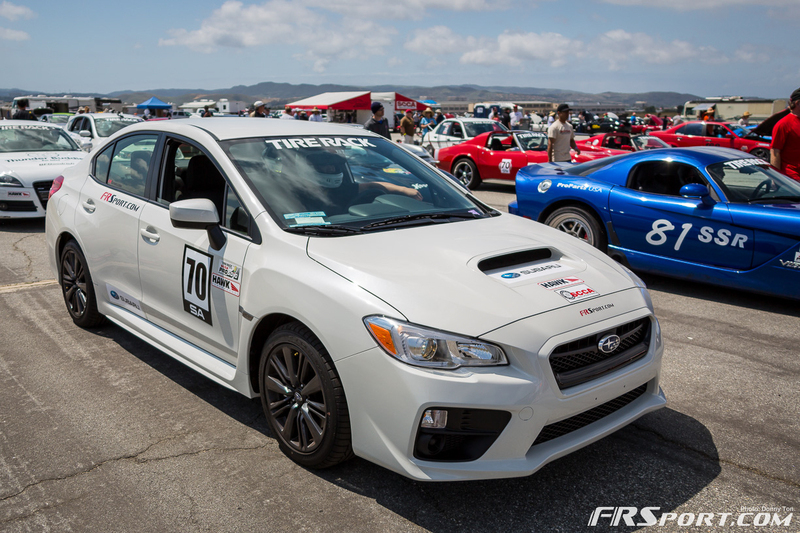 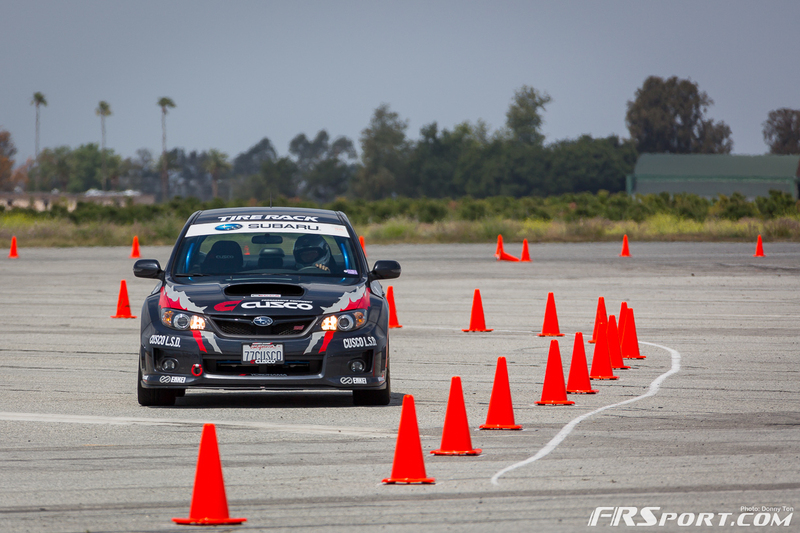 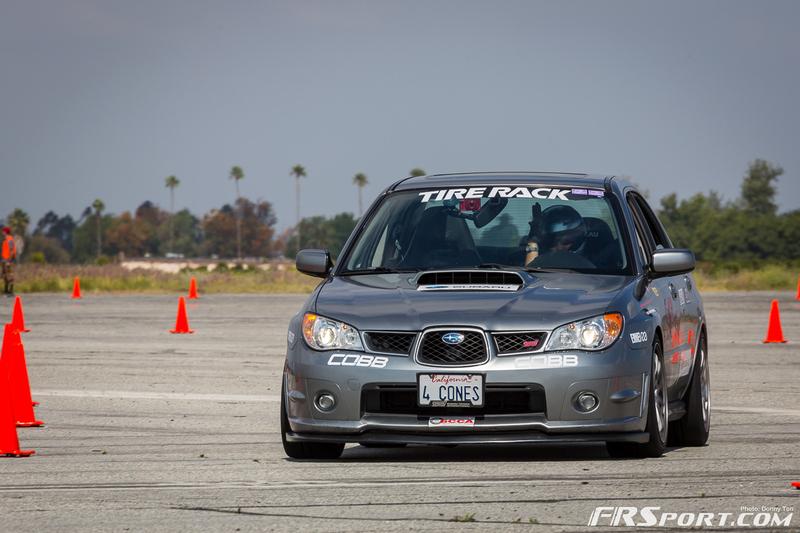 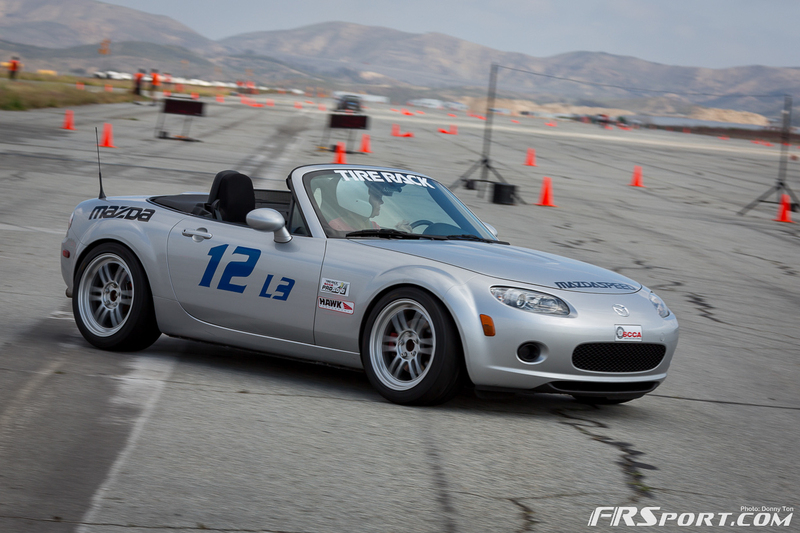 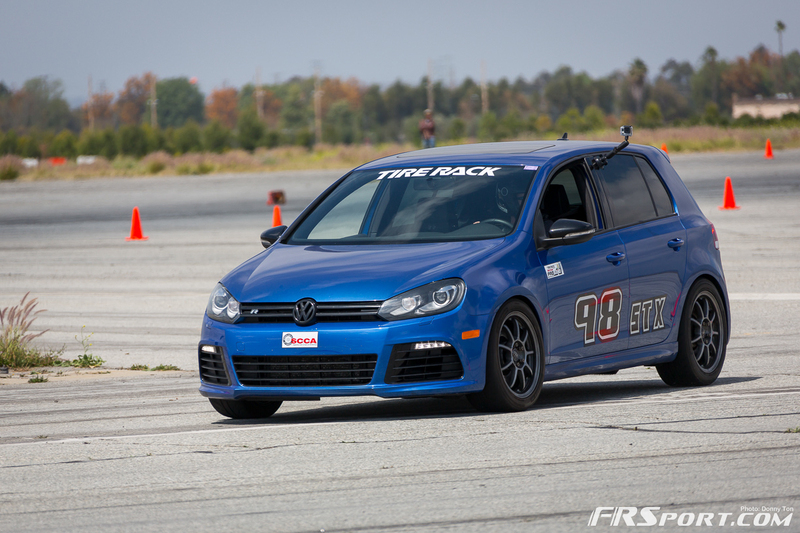 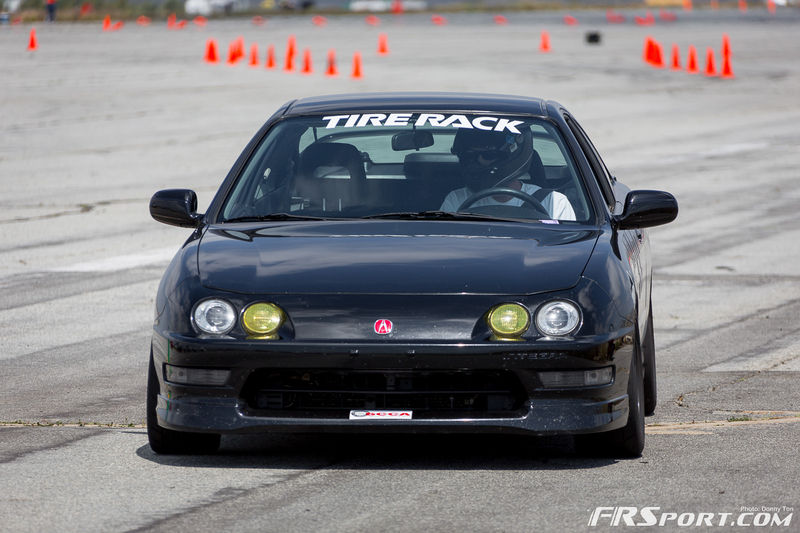 Check Out Our Amazing 2014 SCCA ProSolo Nationals Coverage! 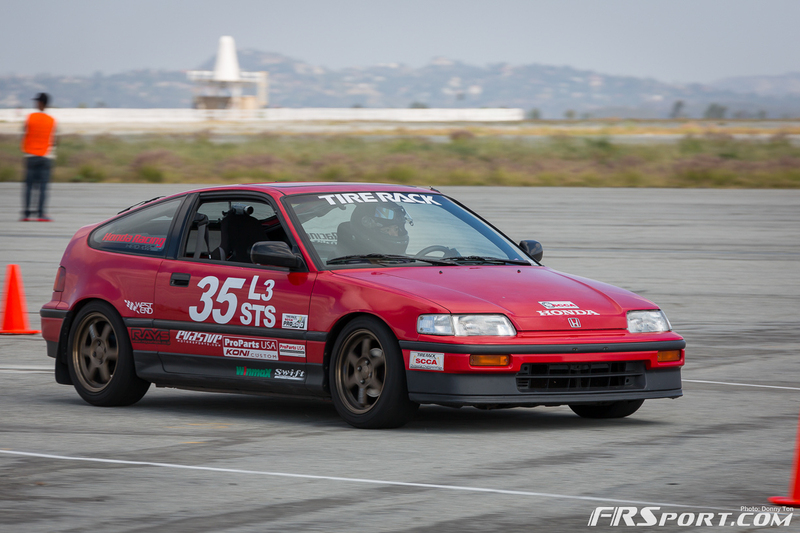 While our good pal QV is busy writing his meticulous feedback on the events that occurred this past weekend at the 2nd Round of the SCCA ProSolo Nationals, we proudly present the best of the images captured last Saturday and Sunday! 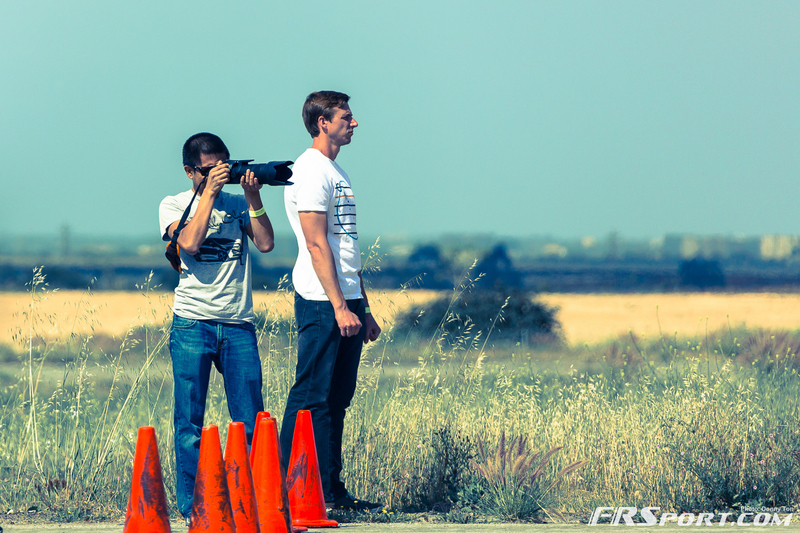 The field of contestants was ridiculously packed and for good measure too. 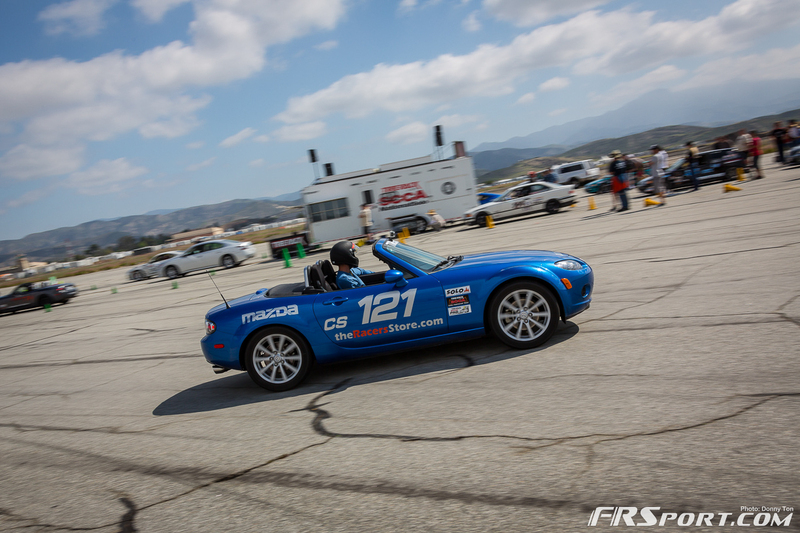 This was the second round of national competition where not only local people competed but also people from as far away as the East Coast. 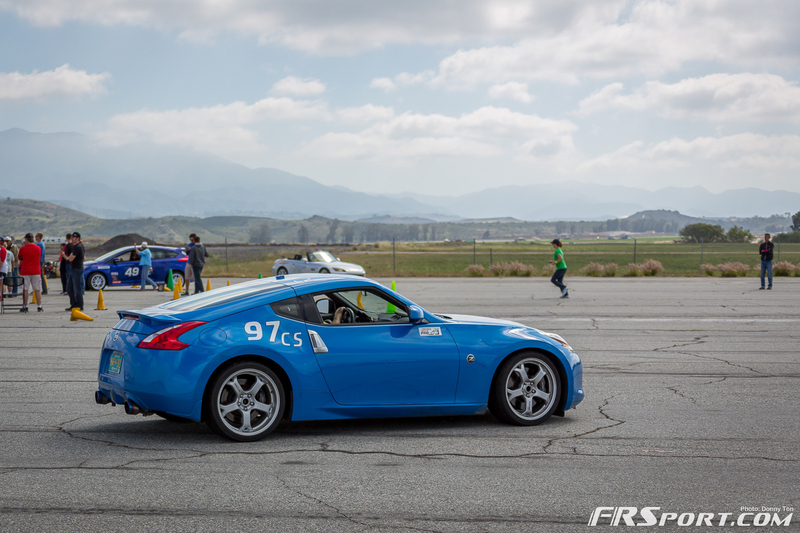 Many of us even got nice Southern California Sun-Burns as a parting gift; it was just that nice of a day. 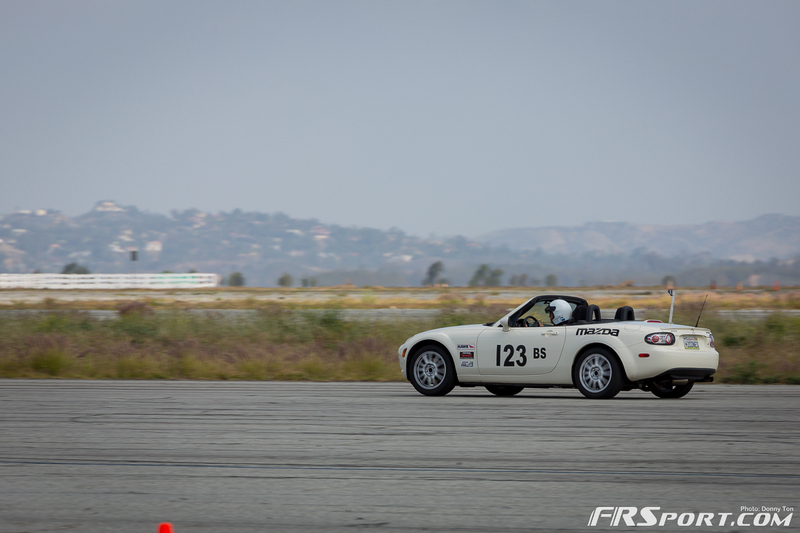 Without further adieu however here is the most comprehensive coverage of the event, brought to you by Donny Ton’s and Dung Nguyen’s camera lenses, enjoy!